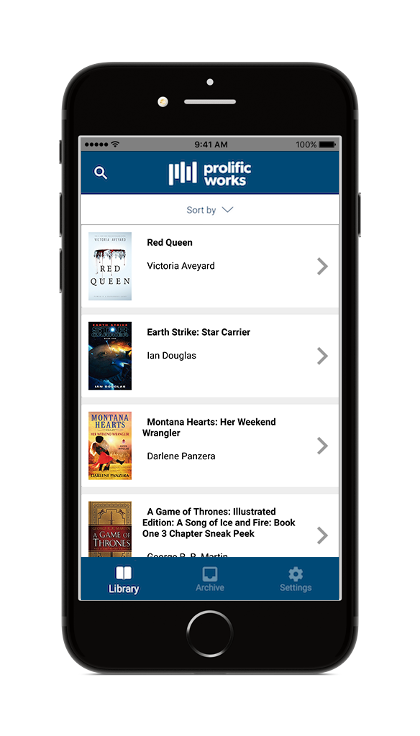 The Prolific Works app makes downloading new books from your favorite authors as simple as deciding what to read next! 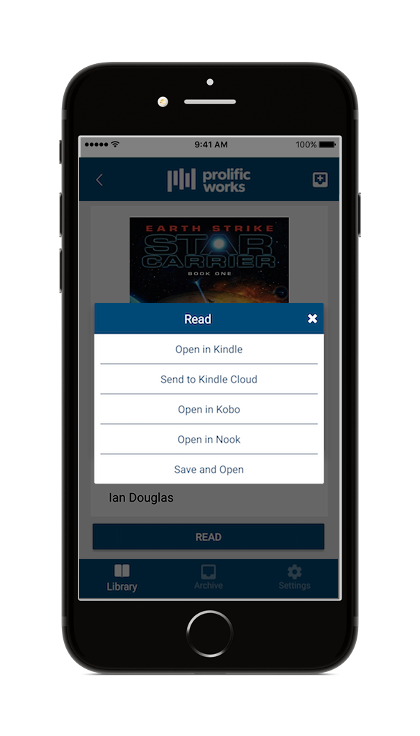 Find a free ebook, choose your favorite reading app, and let us handle the rest. We’re here to feed your reading addiction. Join our growing community of readers already enjoying free ebooks. Thousands of authors use Prolific Works to share giveaways with readers. 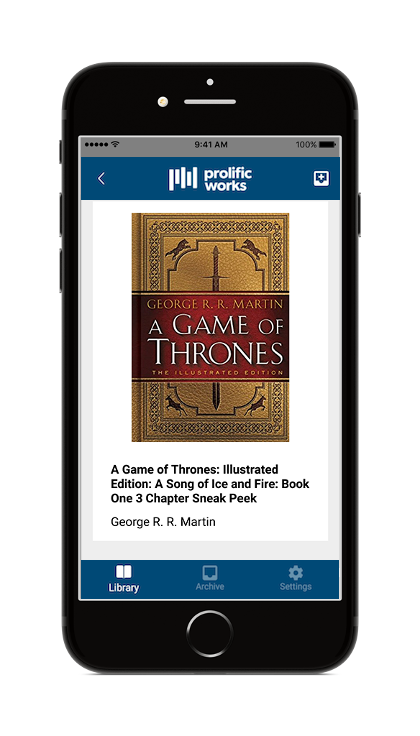 Use the Prolific Works website to choose books from your favorite genres. Download books to any of the reading apps on your device. Already a Prolific Works Reader? Welcome to your new library. Your past, present, and future claimed books are now on a single page. No more scrolling through emails! Your Prolific Works Library is both sortable and searchable. Save storage space—download your books when you’re ready to read them. We deliver to your favorite ereader app so you can get right to reading. Apple is a trademark of Apple Inc., registered in the U.S. and other countries. App Store is a service mark of Apple Inc., registered in the U.S. and other countries.